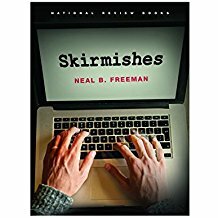 Amelia Island resident Neal B. Freeman’s new Book “Skirmishes” is one that I defy readers to pick up, open to any page, and stop reading. The book is broken down into six subject chapters, each rich with this fascinating man’s insight, wit, eye-witness historical perspective, thought-provoking commentary, and more. 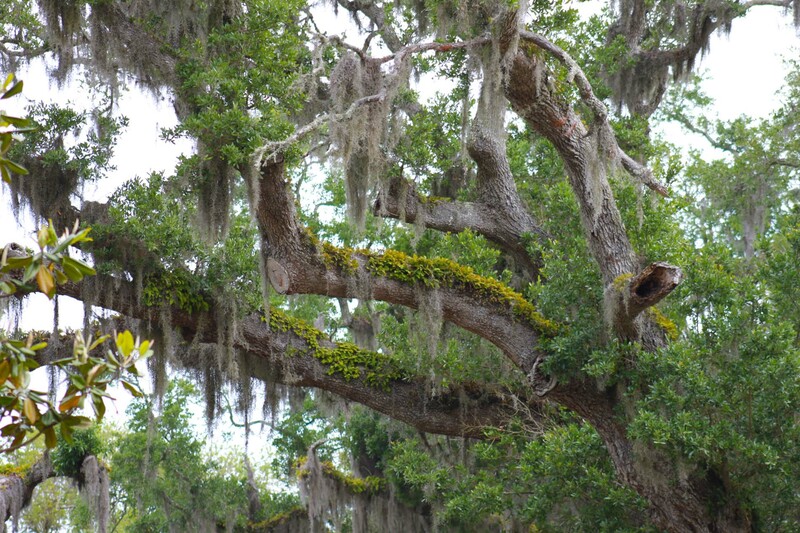 Next week Amelia Island will celebrate the 40th anniversary of what would be a very memorable event if any of those involved could remember what the hell it was. “I do not take a single newspaper, not read one a month, and I feel myself infinitely happier for it.” — Thomas Jefferson. “First, Do No Harm!” Don’t Vote For Chip Ross! 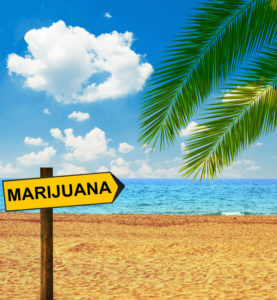 Residents of Fernandina Beach who vote for Ronald “Chip” Ross for City Commissioner Tuesday, November 7, couldn’t do more harm to the community and local citizenry unless they burned the city to the ground.